While Brian Head is known for its snowy winters and steep mountains perfect for skiing in the winter, Brian Head has green, temperate summers with many outdoor activities to offer for the entire family. 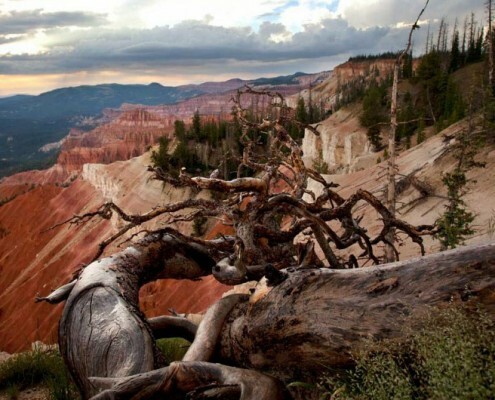 Utah is known for its diverse population of hiking trails, and Southern Utah is home to the most iconic hiking spots in the U.S. Just a few minutes from Brian Head, Cedar Breaks National Monument offers beautiful hiking trails that showcase the red rocks of Utah. Some of these hiking trails include the Rattlesnake Creek Trail, Spectra Point & Ramparts Overlook Trail, and the Alpine Pond Nature Trail. 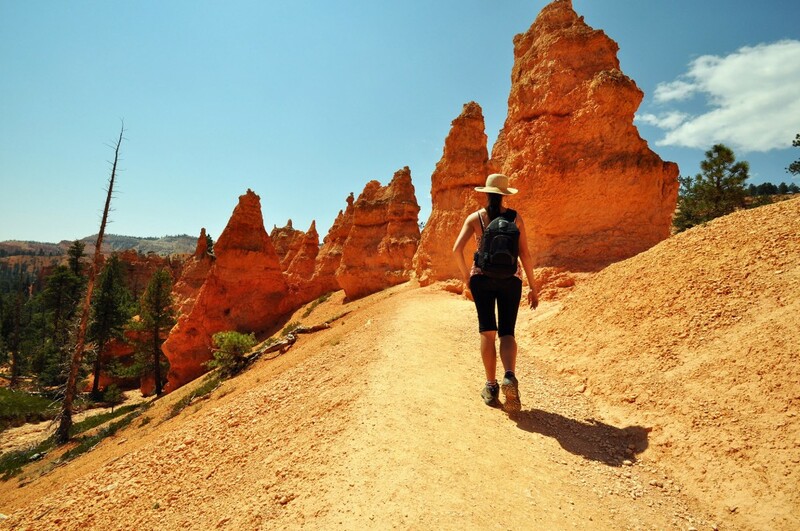 Other famous hiking spots within an hour from Brian Head include Bryce Canyon, Zion National Park, and Kolob. Brian Head is also famous for its vast mountain biking options, for everyone of all ages and skill types. Brian Head Resort offers chairlift access to take you to stunning trails to test your mountain biking abilities. Multiple companies within Brian Head offer rentals and gear, guided biking rides, and repair and shuttle services, helping you access over 200 miles of trails through the backcountry of Southern Utah. Southern Utah offers many fishing options, great for the entire family during the summer. Fish in the new Bristlecone Pond in the heart of Brian Head, or travel to a few of the lakes and streams nearby, including Panguitch Lake, Mammoth Creek, and Yankee Meadow. Fishing licenses are available for purchase in Brian Head. Brian Head Resort Chairlift services are open on the weekends not only for mountain biking, but for hiking and sightseeing as well. Ride the Skylift during the summer and see the wildflowers from above, or in the fall, when the leaves of Brian Head are bright gold and yellow. ATV rentals and tours are available in Brian Head. Ride to Brian Head peak, past black volcanic rock, or through the alpine forests of Southern Utah. Brian Head offers many areas nearby great for summer adventuring, including Zion National Park, Bryce Canyon National Park, Sand Hollow Reservoir, Snow Canyon State Park, Navajo Lake, or the Utah Shakespeare Festival.